It feels slightly odd to be wrapping up summer when I’m sitting here in a t-shirt, looking out at blue skies, with temperatures still well into their twenties. This summer really has been incredible and one to remember for so many reasons. 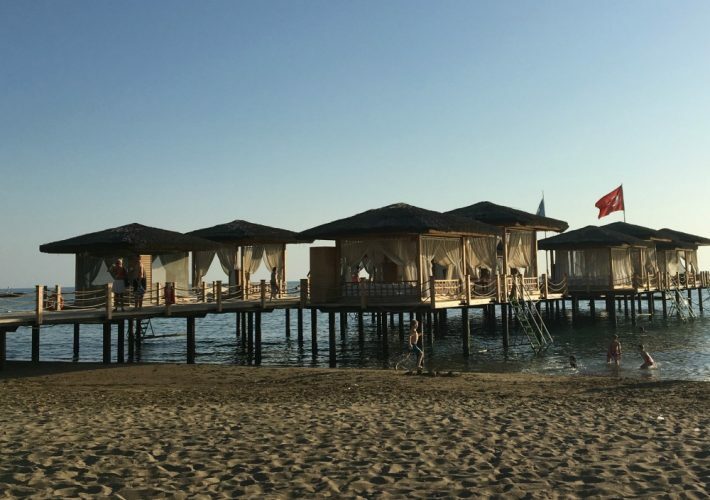 If you’re a regular here then you will know that I never like to embark on a new season until I’ve contemplated the last – the good the bad and the ugly – so here we go with my evaluation of summer 2018. For the benefit of any newbies, the Inside section of my blog generally refers to the clutter that ruminates around my head on a daily basis; in other words, a little bit of soul searching, along with the odd rant. 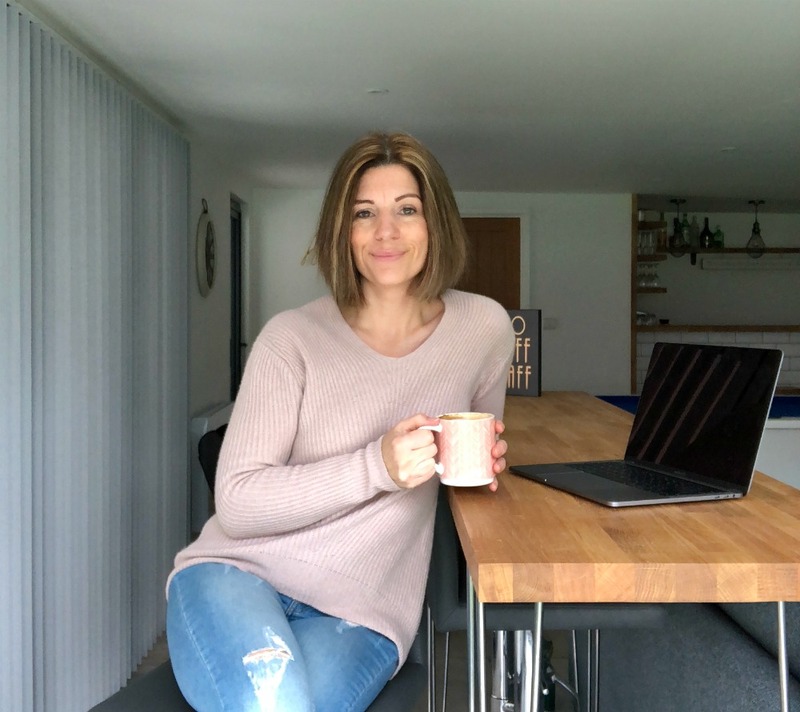 I love to get it all out in a blog post, in fact I’ve come to realise that this exercise is fairly essential to my overall wellbeing. 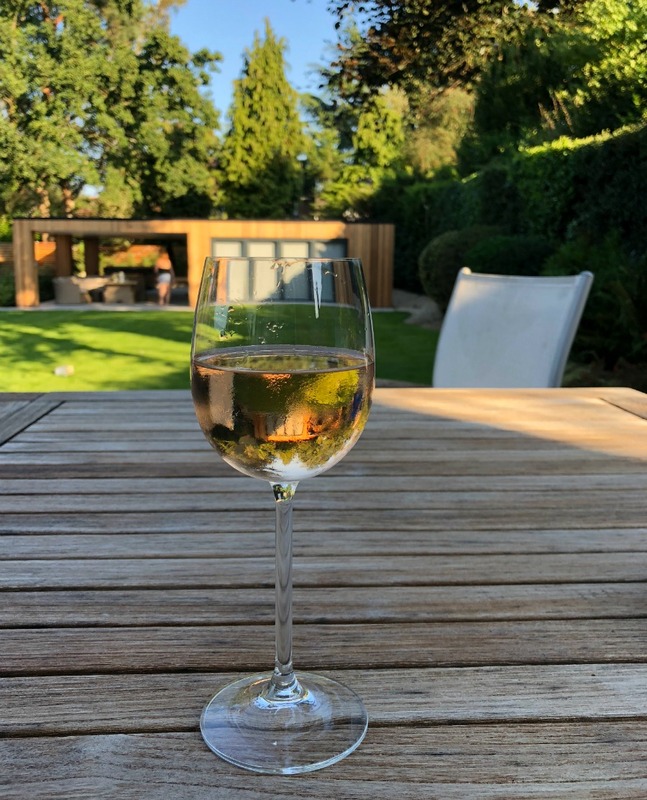 This summer was the longest one I’ve ever experienced, not just because the weather was glorious pretty much right through from April until…well, it seems set to continue into September, but because both my girls were at home from early May. I have to say that the sunshine, long days and balmy temperatures were my absolute saviour this summer. Oh and rosé featured quite heavily too ?. I’ll be honest and say that there were highs and lows. I love routine, crave organisation and like my own space. Yes I know that the Myers Briggs test would declare me an extrovert but sometimes even extroverts need peace and quiet; this summer there wasn’t a lot of it around. The ‘small seasons’ have a tendency to make us feel frustrated with our progress when actually, they can be the times when we see the biggest growth. This particular (somewhat frustrating) ‘small season’ ended up with my eldest daughter realising that working with horses isn’t for her long-term and that she wants to pursue a career in nursing. If she hadn’t broken her finger and been forced to stay off work for 6 weeks, I don’t think she would have reached that conclusion. Yes it meant that she was at home all summer but a few weeks ago she started her college course, a small miracle considering the place she was in two years ago. 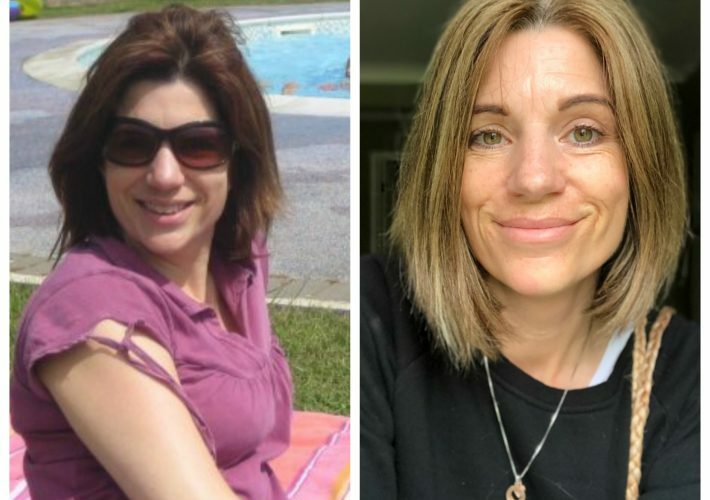 Whether your kids are still in nappies or you’re ferrying them around to parties and part-time jobs, motherhood can sometimes feel frustrating. I am regularly tempted to fall into the trap of resentment, wondering when it’s going to be ‘my time’, but actually? This season right here is pretty important. I think I’m going to hold this little quote quite dear over the next few years. 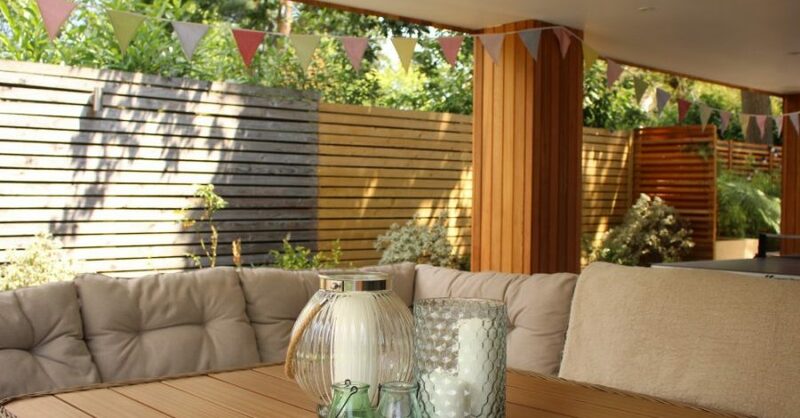 With the incredible weather luring us outside on a daily basis, we had no home improvement projects this season. In fact I don’t think I bought so much as a cushion! But it’s been good; we’ve focused more on having fun and opening up our home to friends and family. 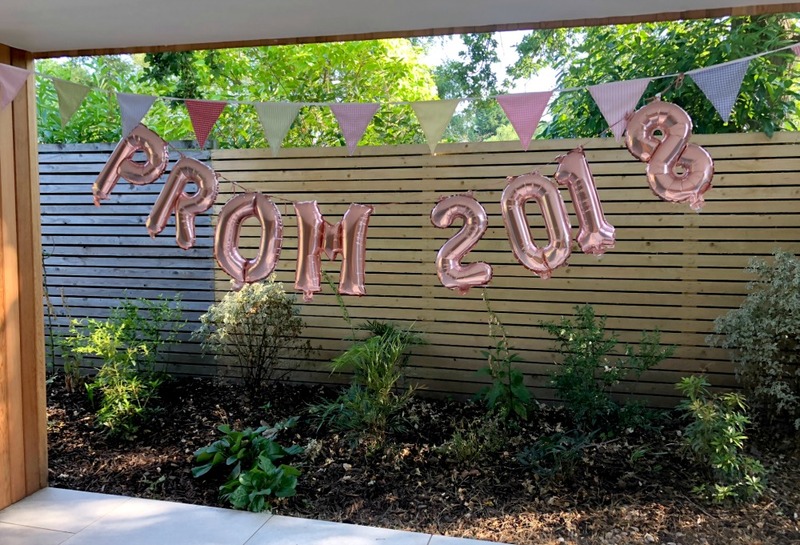 We hosted football nights when the World Cup was on, a pre-prom party for the 16 year old and her friends, plenty of barbecues and had family to stay for long weekends. I think that’s how summer should be, don’t you? As for clothes, well I probably can’t quite say the same. I’ve embraced shorts this year, yes even in England! We may well not have another summer like 2018 for a decade, so it needed to be fully embraced. 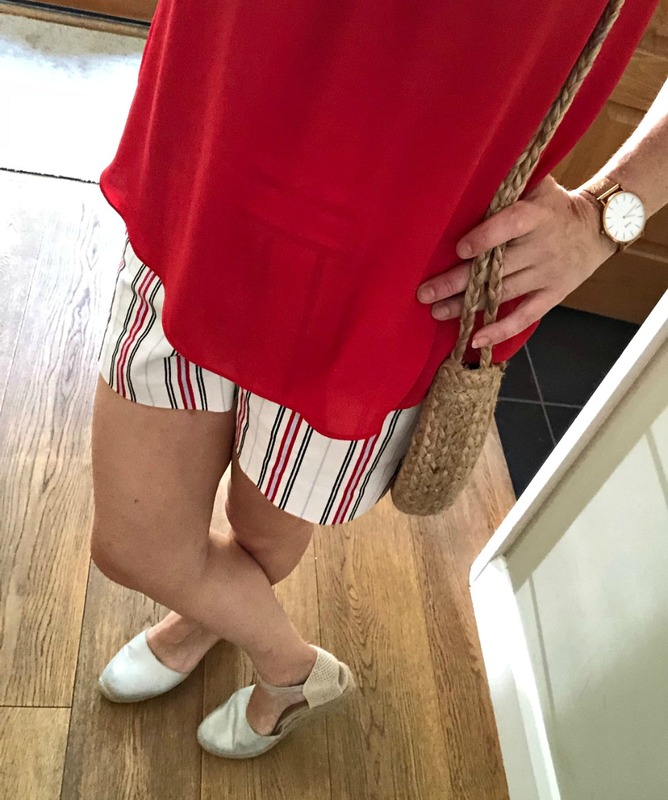 I bought these cute shorts in New York (more on that in a moment) from a shop called ‘Loft’ and have worn them loads this summer. A side zip is officially my new friend by the way, great for flattening the old ‘mum tum’. I’ve never been a big fan of dresses but on some days this summer, it was too hot to wear anything else! I bought this one from a local friend who runs a fantastic online ‘seconds’ boutique. 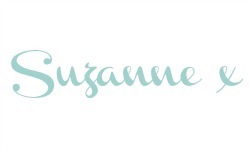 If you’re living in and around the Reading area then check her out on Facebook – she takes unwanted (decent) clothes and then sells them on, giving the original owner a percentage of the sale. This white dress is from Esprit and fits like a glove, a little too snugly post barbecue but a glove nonetheless. 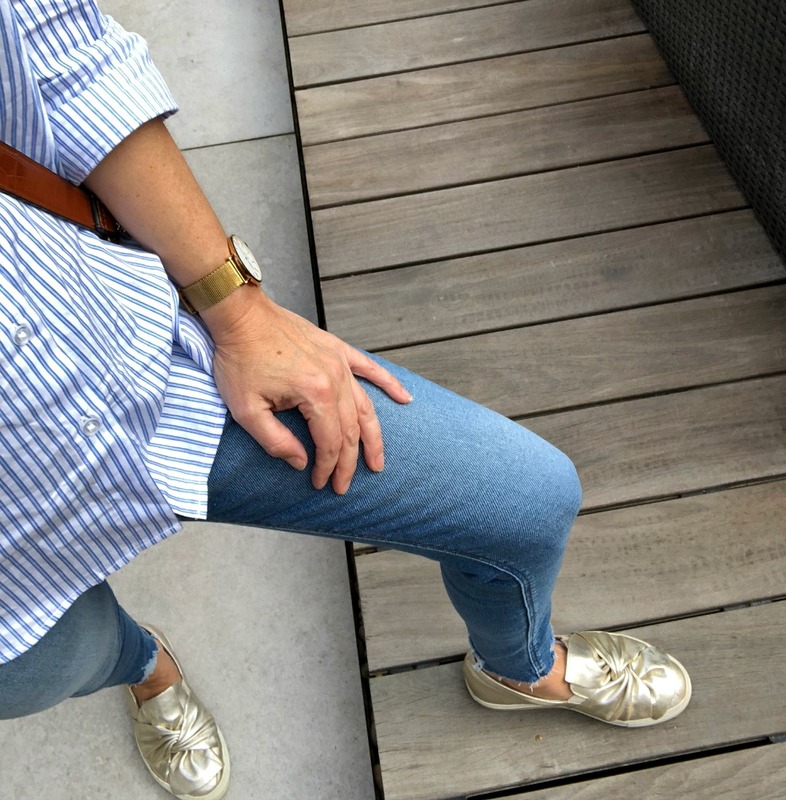 I featured my most-worn summer items here if you fancy a further peek into my wardrobe, but if I had to pick just one favourite summer purchase it would be these gold not-quite-a-trainer-not-quite-a-shoe pumps. I’ve worn them pounding the streets of New York, on a plane to Barcelona, to the beach and in the woods. I’ve even worn them out for lunch when I wanted something comfortable but a little bit fancy. Quite frankly, I can’t fault them. If you’re interested, they were from Moda in Pelle, somewhere I will definitely be returning as their footwear seems to be made for people with wide flipper-feet like mine. I think the most appropriate question to address in this section would be ‘Where haven’t we been this summer?’ but I guess that would be fairly irrelevant, so instead I will give you a concise run-down of our movements. 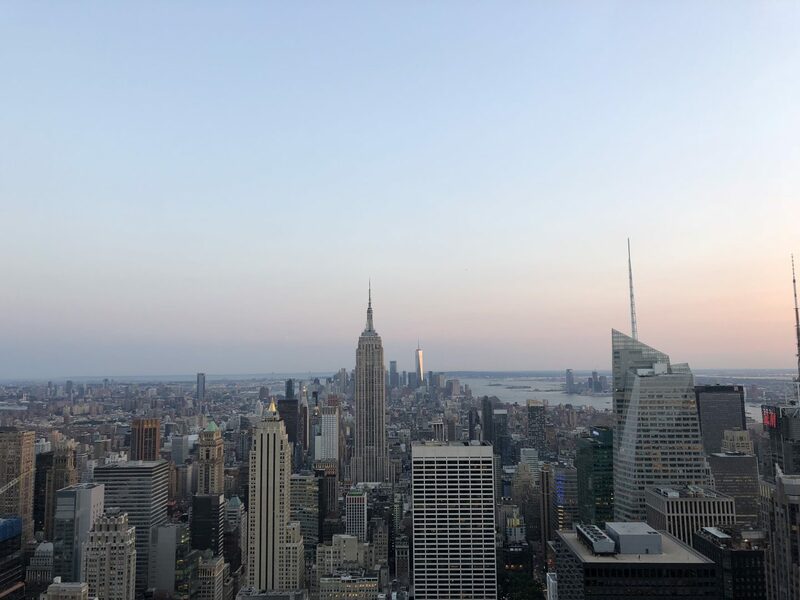 In early July (another bonus to having both girls off school) we went to New York – you can read a blow by blow account of that lifelong ambition here and here but suffice to say, I’m already planning my next trip! Having deliberated over this trip numerous times before taking the plunge, I am so glad that I did. What was I hesitant about? Whether it would be worth the money, if my girls would enjoy it, if I would let stress take over and not embrace the moment, if the four of us (I took my sister too) would all get on. In reality, everything about this trip exceeded my expectations (including the amount of money everything cost, but we’ll let that small aspect slide). In August, we went on our first Royal Caribbean cruise. 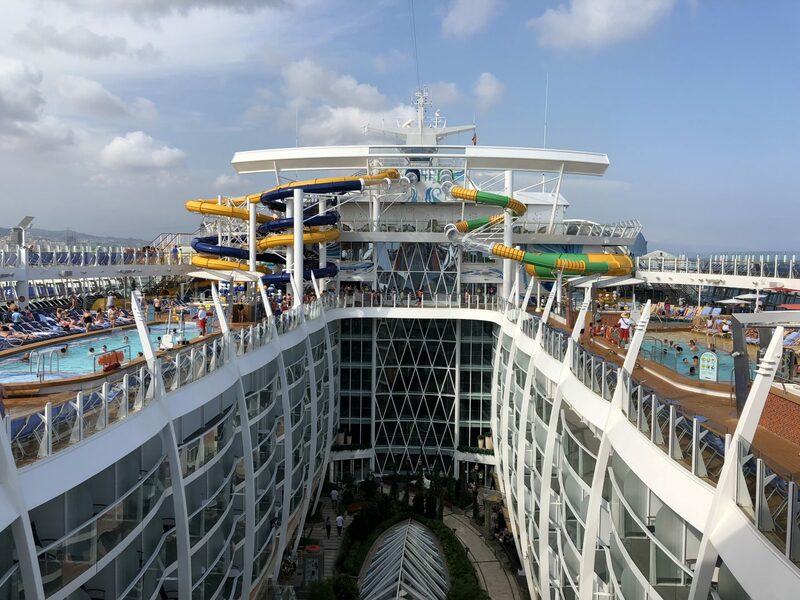 Flying into Barcelona, we boarded Symphony of the Seas – Royal Caribbean’s newest ship. Despite being in their most basic cabins (have you seen the price of the luxury cabins?!) the accommodation was comfortable, spacious and more than catered for our needs. I can’t say that we were devastated to discover that our teenagers had been allocated a cabin 8 floors above ours ?. 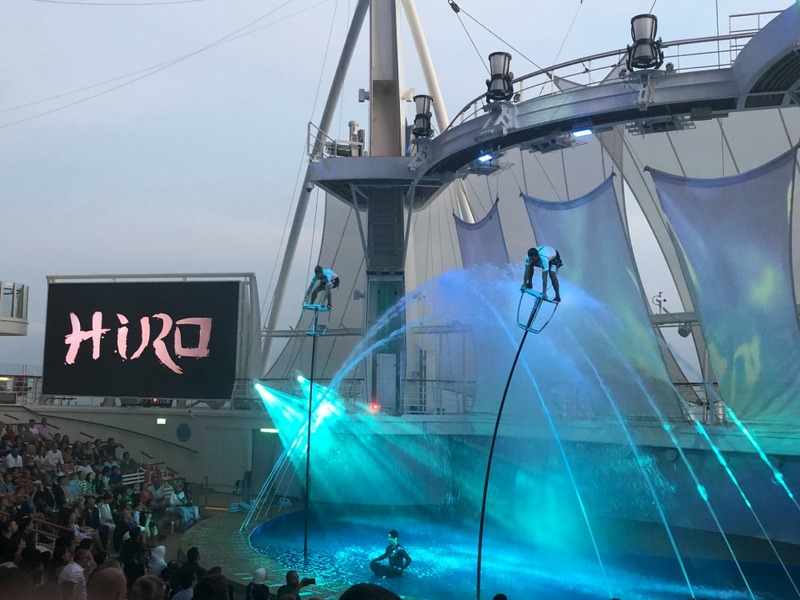 In short, the ship provided 24/7 entertainment on tap and the evening shows in particular, were of an incredibly high standard. But if you’re considering a Royal Caribbean cruise and expecting everything to be included, you might be disappointed. More than enough was, but not absolutely everything. We opted out of the drinks package (probably a good thing considering we were up and out most mornings by 9am) and the wifi package – much to the kids’ disgust! Just worth considering that some of the activities and restaurants are an ‘extra’. Far and away the best thing about a cruise, is that you get to see so much of the world without too much effort. We visited Spain, France and Italy in just 7 days; every morning we would wake up having to remind ourselves whether we should be saying ‘merci’, ‘grazie’ or ‘gracias’! 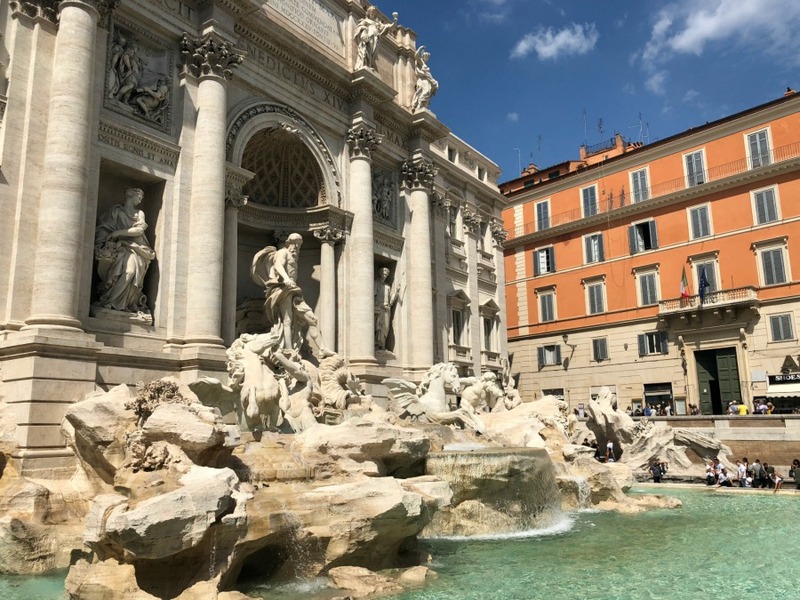 So many of the places we visited I would like to return to one day for a longer and more relaxing tour (Rome in particular) but it gave us a good first impression. I’ll be honest and say that this cruise was not the most relaxing holiday we’ve ever had, yes it was fun and catered for everyone but we returned home feeling as though we needed another break! A holiday is a luxury and it’s always a blessing to be able to go away as a family but I want to give you the heads up in case a cruise is something that you’re considering. As summer draws to a close, I am confident that we totally made the most of the weather, time and opportunities this year. Everyone is starting new challenges this month which has led to much plate spinning but it’s all exciting stuff. 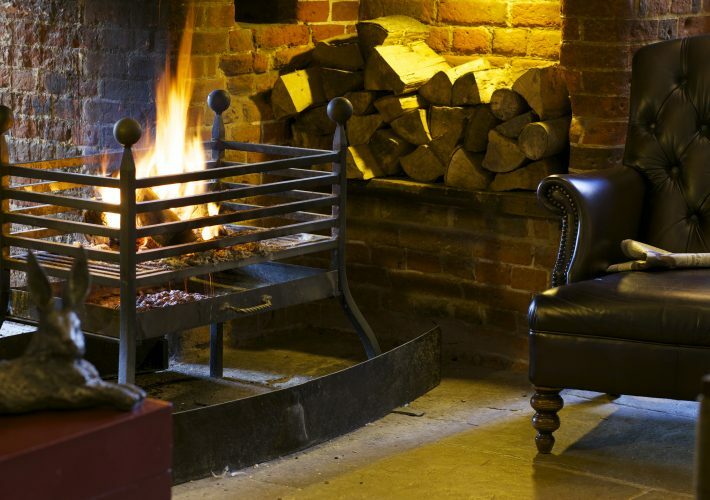 Now for autumn with its log fires, leafy walks, cracking TV and ankle boots. Much to look forward to, folks! Are you sad or glad to say goodbye to summer? What an amazing Summer you’ve had. I love that white dress, not that I could ever wear white, I’d spill something down it as soon as look at it! Your friend’s facebook page sounds great, I wish there was something like that available here. The cruise sounds and looks amazing! I’ve also loved the summer and have been quite sad to see it go. But I love Autumn too so all is not lost! Wow huny sounds like you had the summer to remember for sure. What amazing travels. Love a summer recap it’s been a good one for sure. What an amazing summer you had! It must have been strange having the girls home for so long, but also a bit of a privilege. I loved having my home last summer. It sounds like the broken finger was a blessing in disguise. While we’re giving holiday heads up- my kids didn’t like Rome! The buildings are stunning, but constantly being hassled by people selling stuff and beggars really ruined it for them. I completely agree with your thoughts on embracing the season you’re in. A friend of mine once described having a newborn as being “the longest, shortest season of our lives” but I think it applies to childhood and teenagerhood in general – all those moments that add up to create the season of our whole lives. It sounds like you’ve had a wonderful summer. I’m so glad your daughter is slowly figuring out what she thinks she might like to do in her future. I think many of us get stuck in the belief that the decisions we make are permanent when actually they don’t need to be – it’s always ok to change our minds. Wishing her the best of luck with her college course.